DANK | What Does DANK Mean? 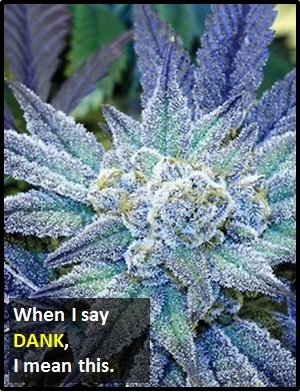 DANK means "Very Potent Cannabis". Dank cannabis is very stinky and very strong.